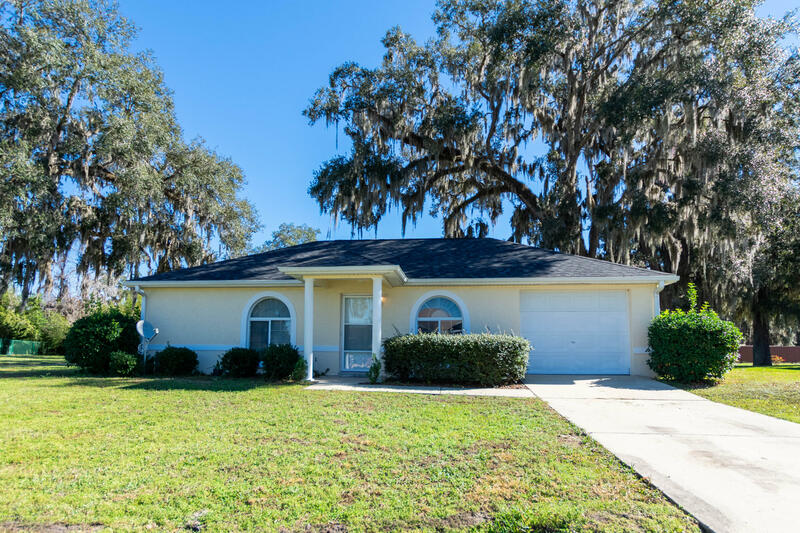 Adorable two bedroom one bath located right on the golf course at popular Ocala Palms. Brand new washer, dryer and dishwasher in 2019. New A/C and new roof in 2015. Tile throughout entire home! 3 sided back patio closed in with glass windows looks right onto golf course! Small and cozy, perfect for part time or year round. Near shopping and easy access to HITS and I75.